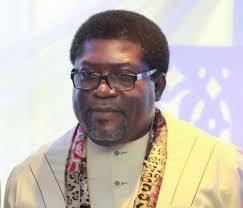 The Imo State House of Assembly has impeached the Deputy Governor, Mr Eze Madumere. He was impeached on Monday by 19 out of the 27 member-assembly. The Speaker of the House, Acho Ihim, said the impeachment followed the outcome of a report of a 7-man panel which was constituted by the Chief Judge of the state to investigate allegations of gross misconduct. The allegation of gross misconduct was premised on four reasons which included his absence without reasons for a period of three months and a failure to perform constitutional duties like attending state executive and state security council meetings. Others included his alleged failure to attend meetings with the Governor and other government functionaries as well as an alleged concealment of felonious act in the United States.